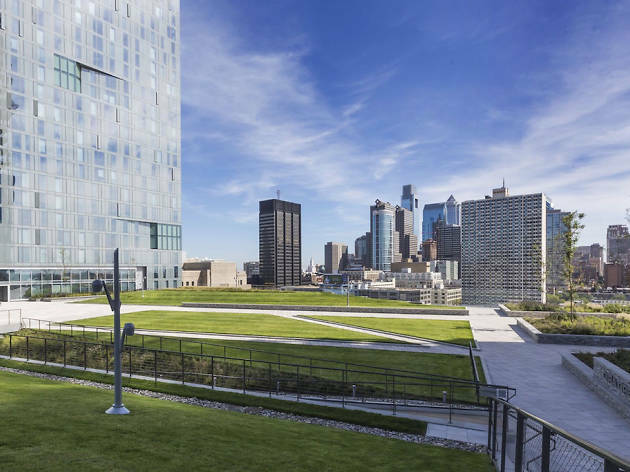 On the 11th floor of a parking garage, you’ll find yourself on the roof at Cira Green, a futuristic urban green space in University City. 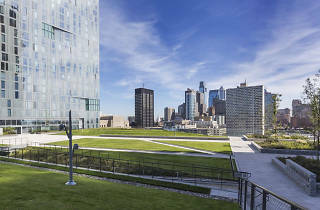 The Philadelphia skyline, Schuylkill River and West Philadelphia views from this “second tallest Beer Garden in Philadelphia” is not to be missed. Swing by on Friday nights April through June, World Café Live hosts live music and a selection of beers, including a limited-release brew each week.